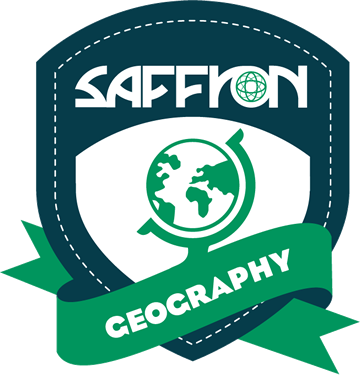 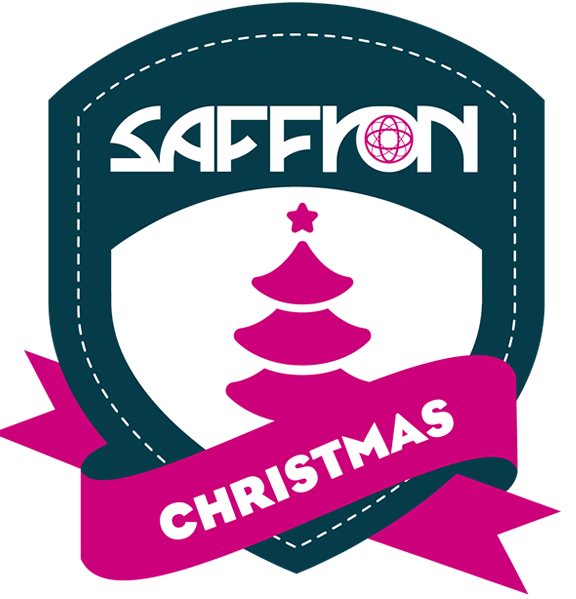 Belfast is a City that the Saffron Team have strong affiliations with. 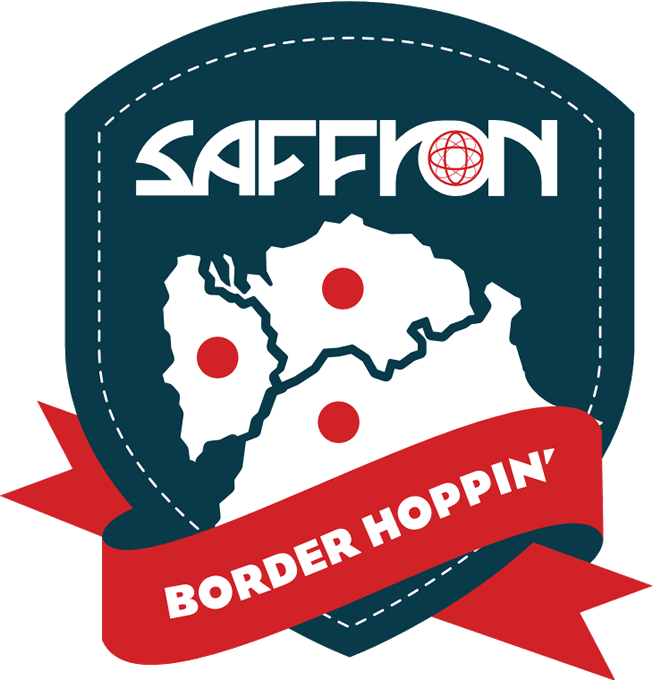 Our MD (the BIG BOSS) calls the City his hometown and has personally spent time developing this tour to make it a winner for our groups travelling here. 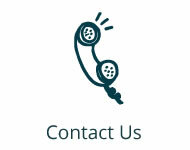 As well as that, we have an office in Northern Ireland and as such are perfectly positioned to present your group with an itinerary that draws on all of our inside knowledge and personal experiences and we will be right on hand should you need us at any point whilst you are on tour! 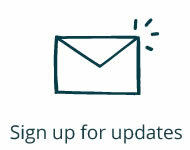 From learning about the City that is the birthplace of the ill-fated Titanic and learning more about the ship herself in the morning to spending an afternoon with ex political prisoners, from both sides of the community, we warn you now that a day in Belfast may be dull… but on the weather front only! Upon arrival, you will meet your Saffron Appointed Coordinator and begin a tour that can take in history, art & design, science, geography, performing arts and drama (much of the award winning Game of Thrones was filmed here) and for those that would like to include a language element, we can also run the tour completely in the Irish Language! 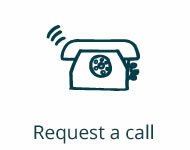 We understand that every group travelling here will have their own unique requirements and expectations, so we urge you to get in touch today for a no obligation conversation on what we can do for you. 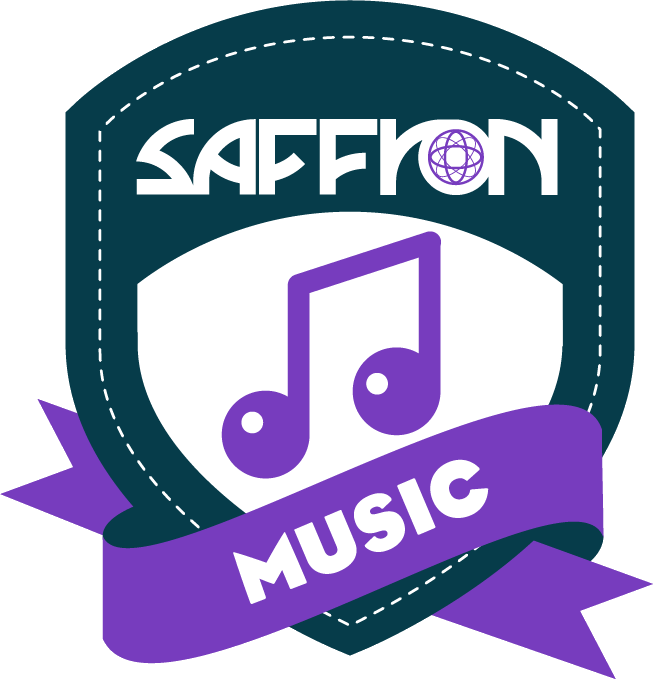 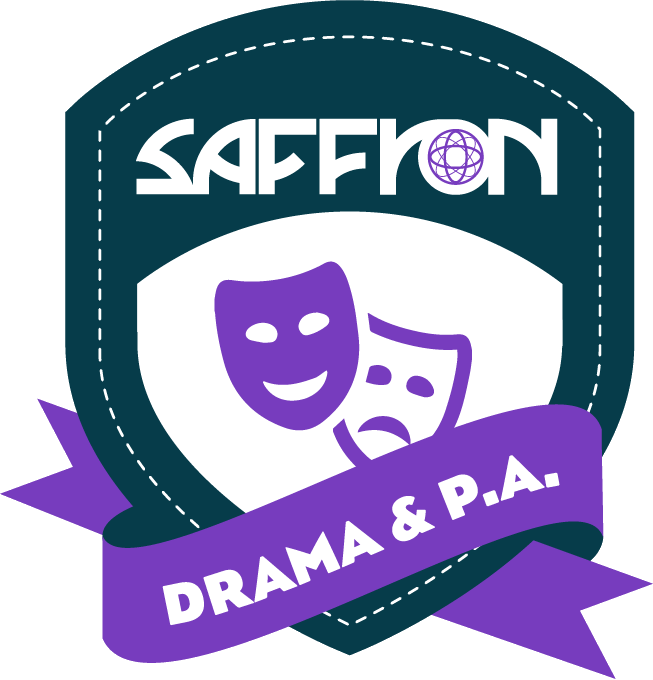 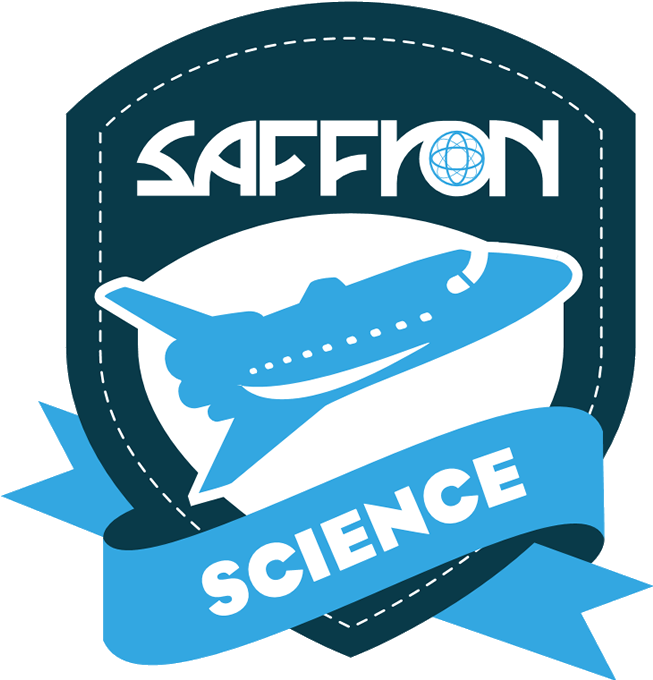 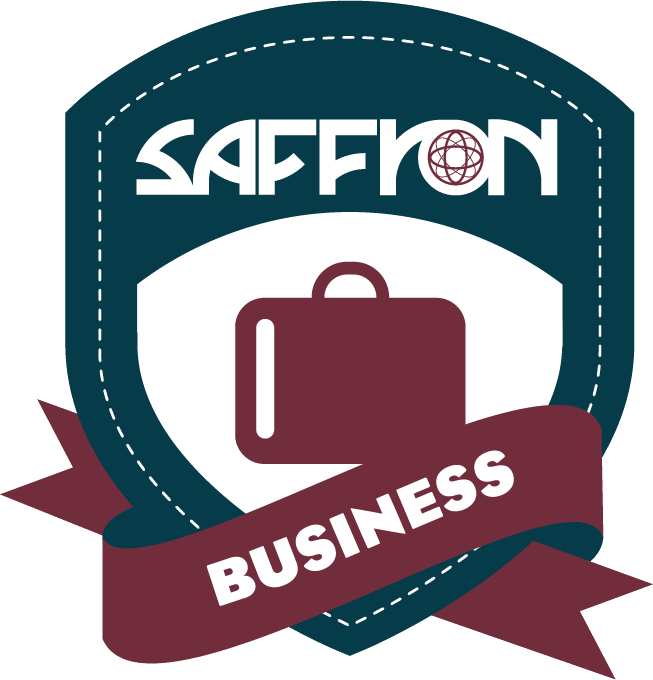 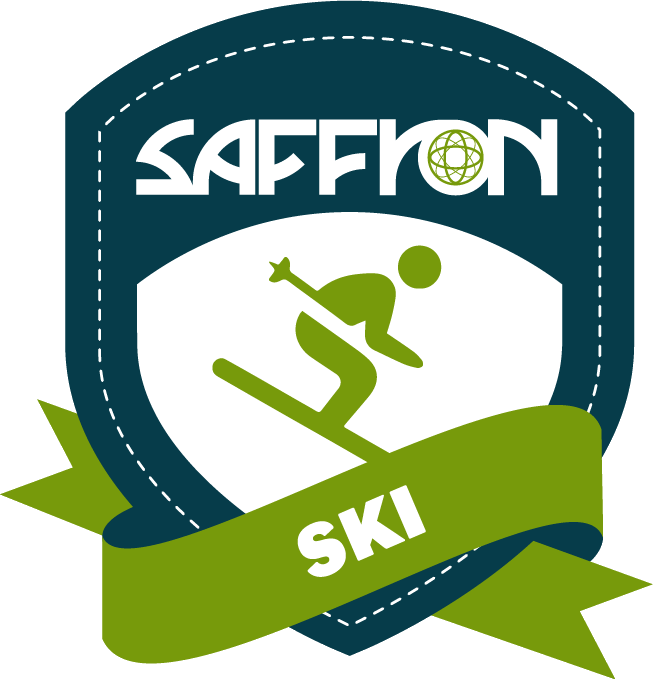 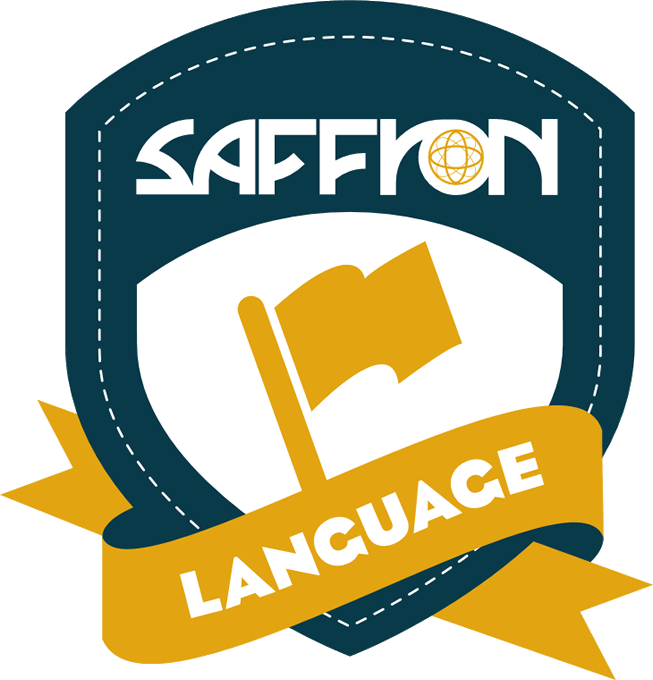 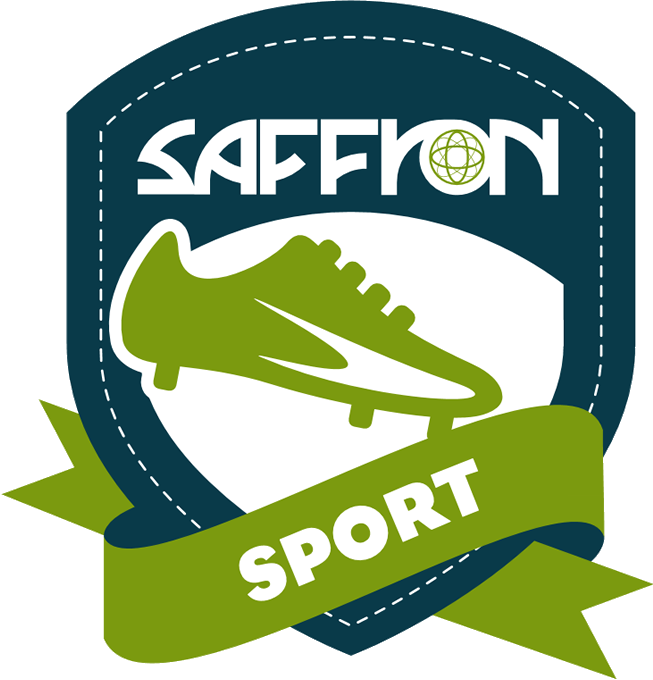 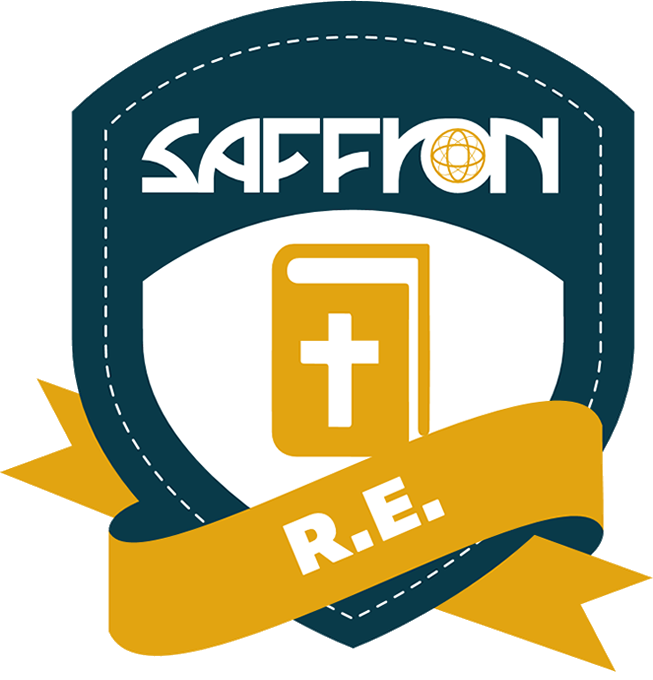 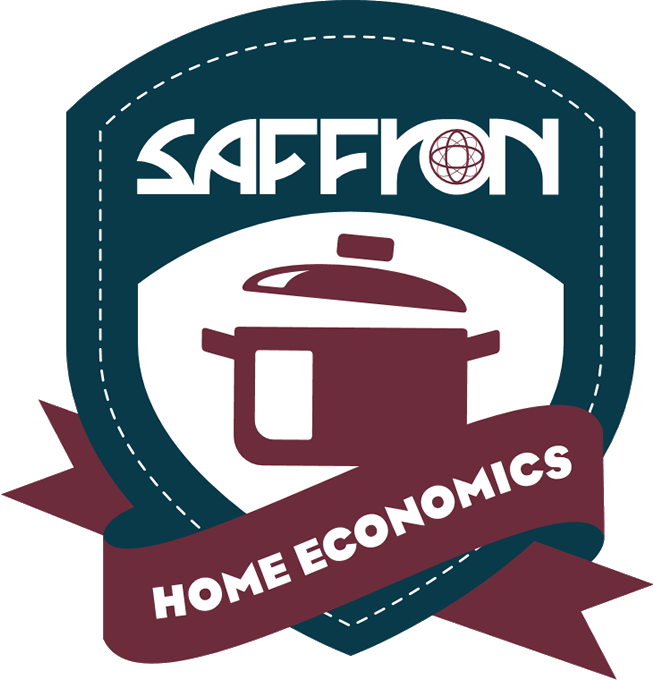 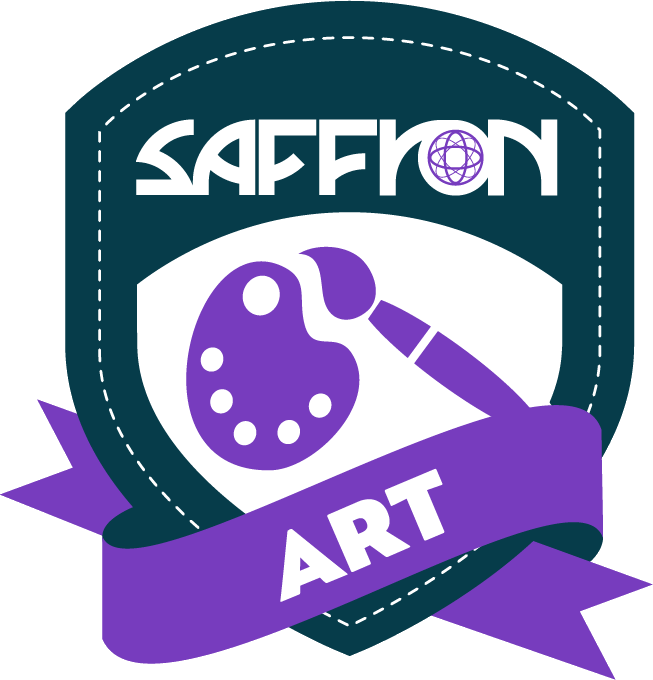 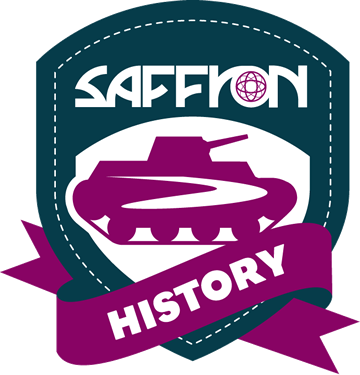 If you do decide to contact us (HINT: You can use the handy links below) a dedicated, knowledgeable and friendly Saffron Representative will be appointed to you upon your initial enquiry and you will only ever deal with that one person the whole way through your booking process.